Online course registrations are now available, to get all the latest IBA news and up coming course details please register. 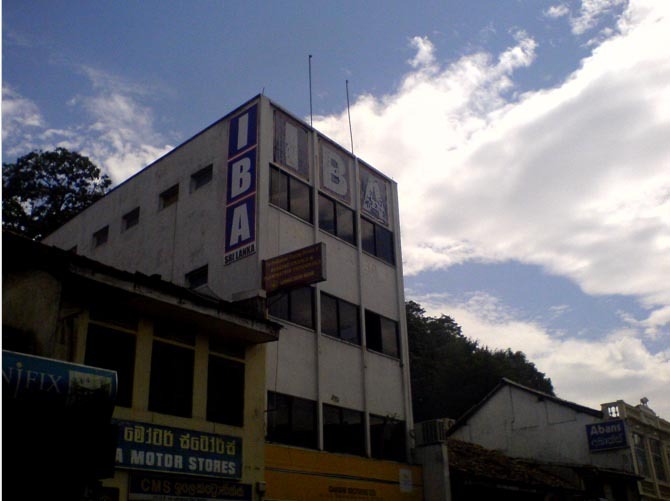 Established in 2002, IBA is a private campus located in historic Kandy city, Sri Lanka. It is one of the most renowned and senior campuses, which has been providing education for local students for over 15 years. 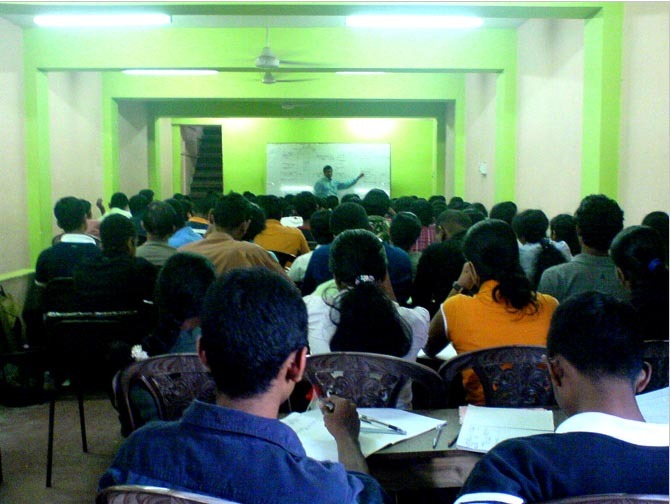 In addition, since 2005, campus operations have been spreading out with more branches around Sri Lanka in an effort to grant local students opportunities to gain tertiary education, and currently we have nine branches under the purview of the main Kandy campus. 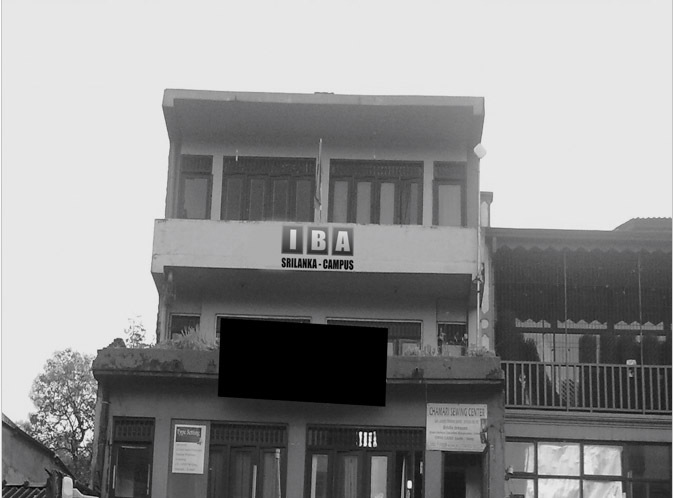 In 2009, IBA had one of the biggest increases in applications of all the private campuses in Sri Lanka. Again in the academic year of 2017, the number of students of all subjects increased sharply and currently the campus has around 6,500 students, many of whom are mature students. Up to now, more than 25,000 students have completed their courses in terms of the academic and professional programs, degree and professional programs successfully, and the majority of these past students have attained excellent results. 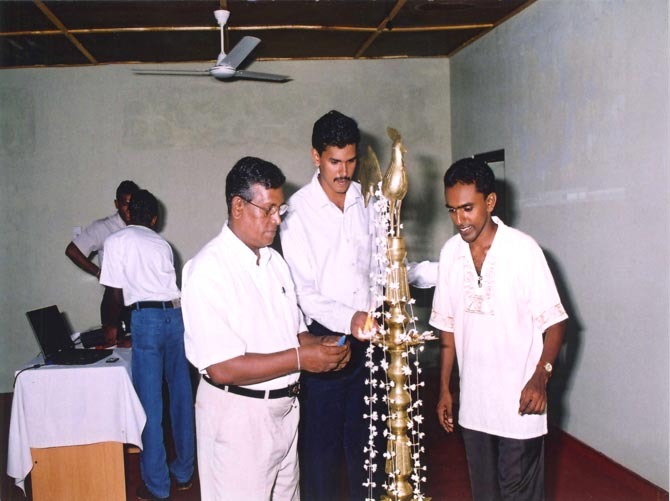 2006: Established three study centers in Maharagama, Galle and Kurunegala.